Each grad will be given 4 complimentary tickets. 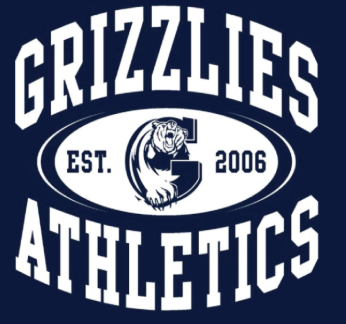 Time: Meet in the school gym by 4:00, depart school by bus at 4:30pm. Buses to return approx. 10:30pm. Applications for the Banquet & Dance will need to be approved by Administration, and it is not guaranteed that applications will be approved. As the Grad Banquet and Dance is the culminating social event of the grade 12 year, school administration has a responsibility to ensure that all guests in attendance will conduct themselves appropriately, be respectful to all other graduates and guests, and comply with requests/follow direction from school staff. 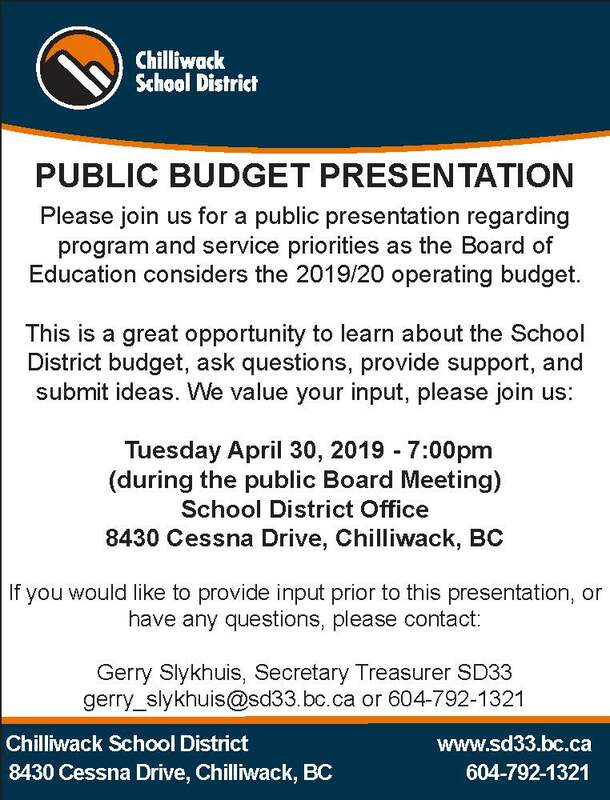 All guests must be a secondary student from the Chilliwack School District. All guests will be required to have a character reference from an SD#33 school principal or vice-principal. All guests will be required to bring a piece of photo ID for entrance into the event. 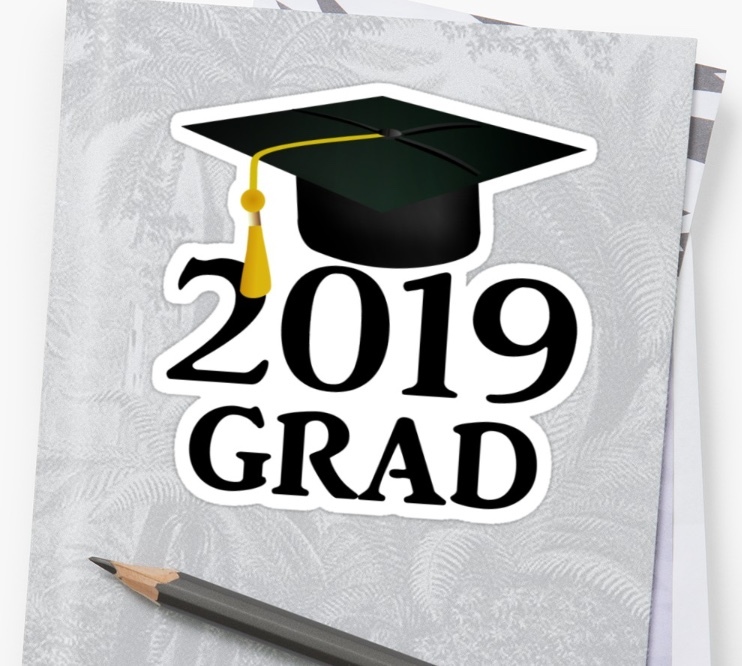 For all grad functions outside of the City of Chilliwack, transportation will be provided by the School District, and it is expected that the guest will use the provided transportation. Any grad bringing a guest to the Banquet that is NOT in grade 12 at G W Graham Secondary School will require an approved guest pass. You can find guest passes at the office or click HERE to download one. Submit your pass to the office for approval, once approved you will receive instructions on how to purchase your guest ticket. Once the Banquet and Dance is over the night is just beginning! There are plenty of fun things to do including casino games, character artists, games, bands, food and drinks. Grads should wear comfortable clothing and shoes as this is an activity packed event. Tickets will be available at the main window at the school office. *PLEASE NOTE: This is an event that is free of drugs and alcohol. Students that come to this event under the influence or in possession of drug or alcohol will not be admitted. There will be no refunds. All school rules apply. There are NO in and out privileges...once you leave you will not be allowed back in! There is also no coat/bag check. Please leave your bags at home or in your car! !